Unfortunately, individual instruction is not the norm in public schooling because the authorities do not believe that one teacher — or even a teacher and an aide — can be personal tutor(s) to a classroom of 20-plus pupils. As a consequence, the most effective instructional system has been eschewed as practically impossible. 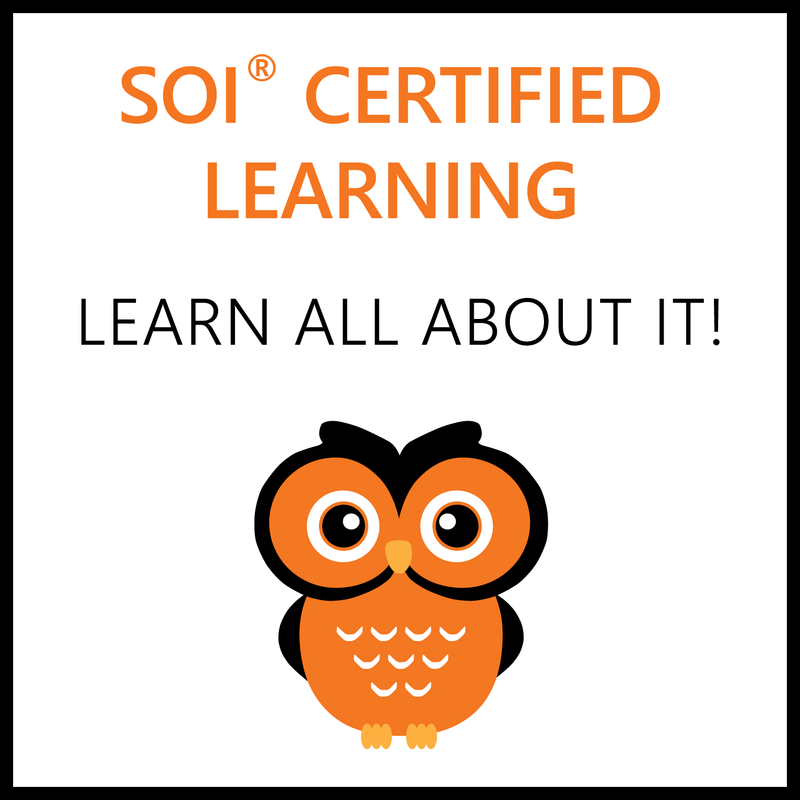 SOI Certified Learning, contrary to this conventional wisdom, can provide individual instruction on a classroom scale, well within the limits of current fiscal expenditure. The students enrolled in Certified Learning in 2017-2018 were representative of the general school population — students on free lunch, and students who have special needs, among others — drawn from populations representing the full range of economic circumstances. Certified Learning demands learning mastery, so our primary measure of success is how often the students achieved mastery. Our record for the current year is 98%. Fabulous results. I don’t know why the whole world isn’t on board with Certified Learning! It’s brilliant.